Having spent the past year delving deep into the country's fascinating history, rich heritage and compelling archaeology, Scotland now turns its attention to young people. As part of the Scottish Government's programme of themed years, the Year of Young People provides a unique opportunity to shine a spotlight on the achievements and talents of Scotland's younger generation, with a packed programme of events, festivals and activities designed to draw attention to the young personalities that make Scotland the entrepreneurial, innovative and creative nation that it is today. This year will not only focus on celebrating the local and global contributions of people aged 8–26, it also aims to create a platform to encourage discussion, collaboration and a continued involvement in arts, culture, sport and other activities. 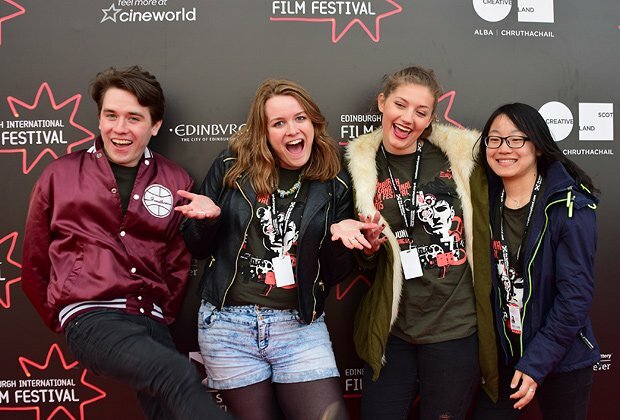 The year-long events programme has been co-designed by young people and the events sector; highlights include special strands such as Glasgow International Comedy Festival's School of Stand-up, Edinburgh International Film Festival's The Young and the Wild series, and Write Here Write Now Festival, an exciting new Renfrewshire-based festival for young writers. 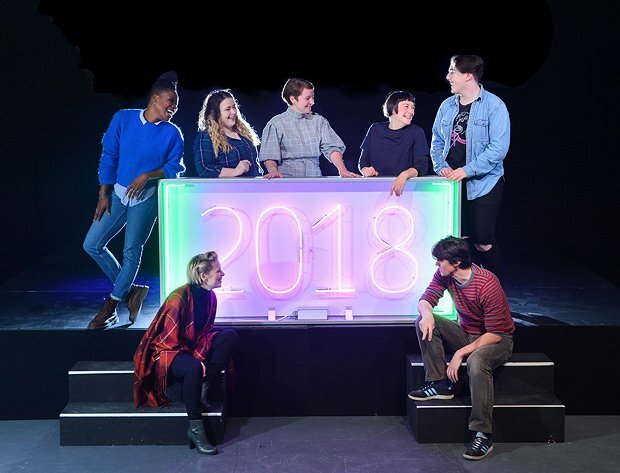 Other additions to the 2018 programme include the National Theatre of Scotland's major new festival, Futureproof, created by young people working alongside renowned Scottish, British and international theatre companies and artists. From the end of September and throughout October, ten productions will take place in locations around Scotland, co-created, designed and developed by young groups in different communities, with the goal of potentially inspiring the next generation of theatre makers. The nationwide programme for 2018 ultimately offers a chance to recognise the positive impact that young people have in Scotland. By allowing young Scots to take ownership of major events like the BIG Takeover, Las! Ignite! and Futureproof, it's hoped that they will feel valued, supported and empowered to shape and influence the decisions that affect their lives in the future.